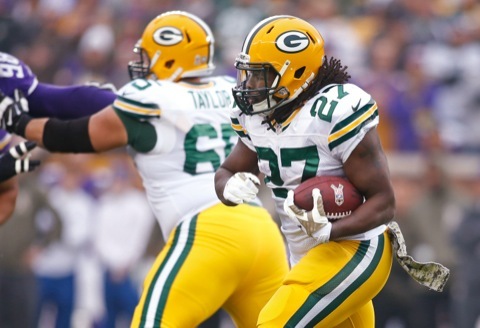 Everyone has a different idea of what's wrong with Eddie Lacy (except those who have no idea). Well, we've gotten to the bottom of it. Here's the answer. 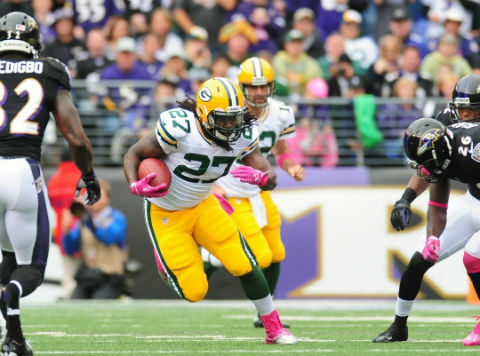 Green Bay Packers running back Eddie Lacy has a groin injury. It isn't serious, but would it matter if it were? No, because James Starks is the better option. 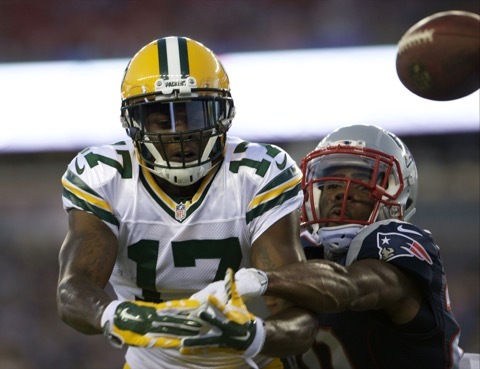 It's now all but certain the Green Bay Packers will welcome back safety Morgan Burnett and receiver Davante Adams this week. Five others are questionable. 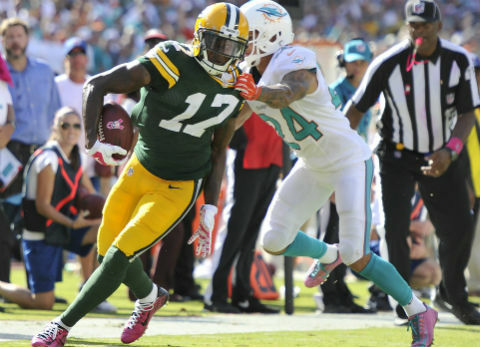 The Green Bay Packers got running back James Starks back at practice on Thursday, but they sidelined cornerback Damarious Randall. 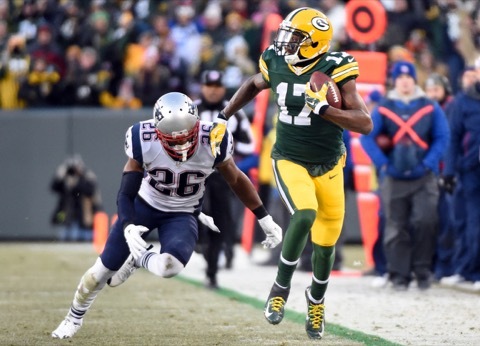 He joined Ty Montgomery. 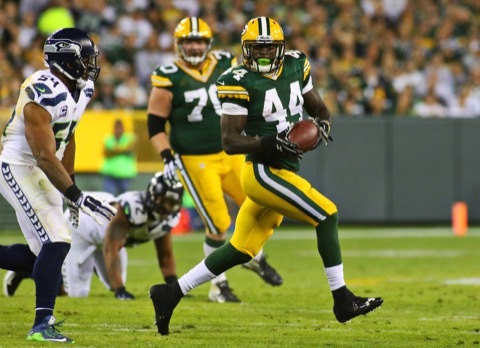 Green Bay Packers running back James Starks is injured and no one is really saying much about it. It appears said injury is not minor, however. 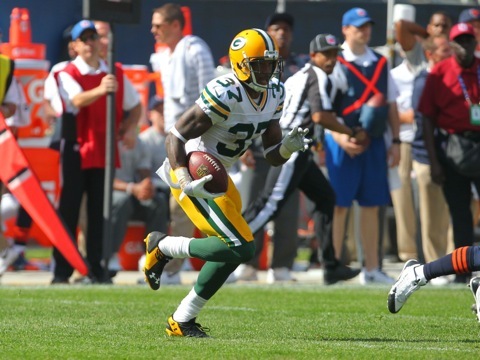 The Green Bay Packers defense got stronger during the bye, but it looks like their offense got weaker. 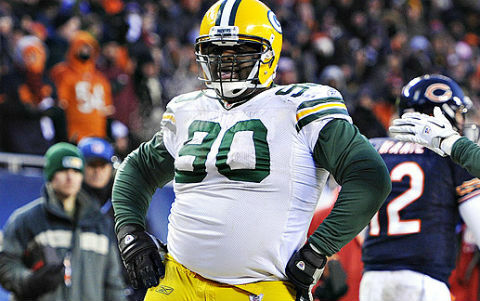 Raji and Perry return, Montgomery and Starks are out. 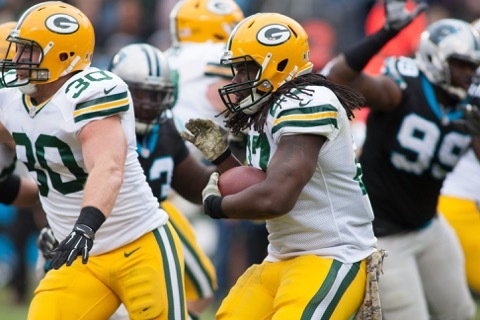 Mike McCarthy was asked about starting James Starks over Eddie Lacy in week 6. 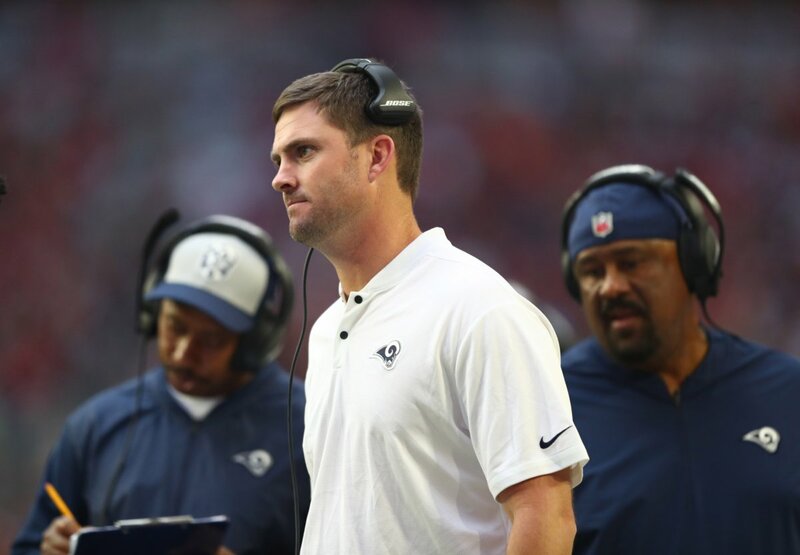 He had a lot to say, but history tells us the real reason behind the move. 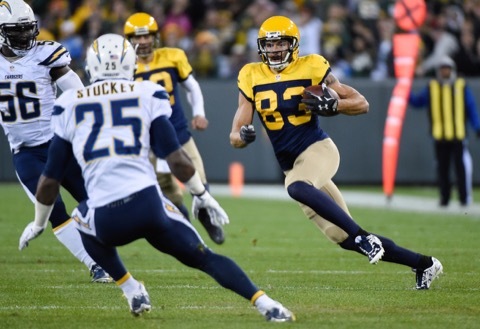 We're breaking down the Green Bay Packers' 27-20 win over the San Diego Chargers. Lots of failure to go around and a thumbs up to Jeff Janis. 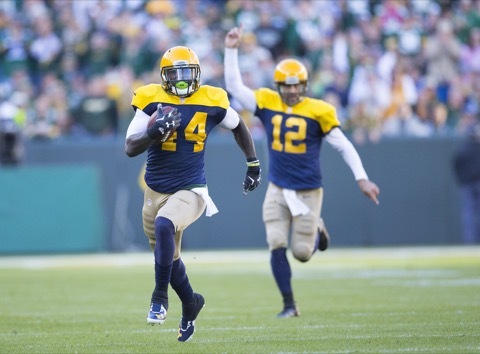 The Green Bay Packers came away with a 27-17 win over the Seattle Seahawks on Sunday night. 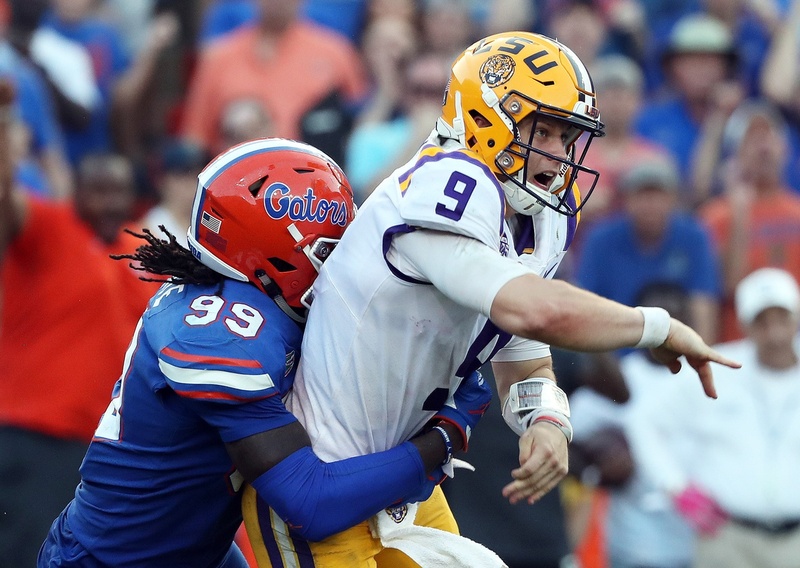 Here are five more thoughts on the game, including the rise of Jayrone. 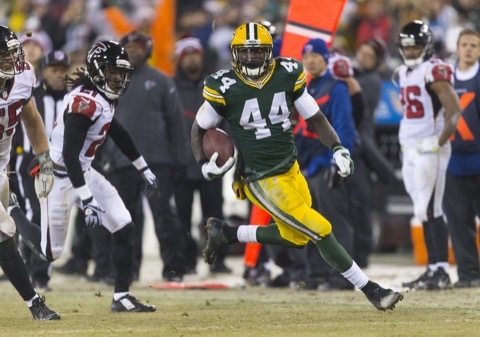 Running back James Starks didn't touch the ball once last week against Chicago. 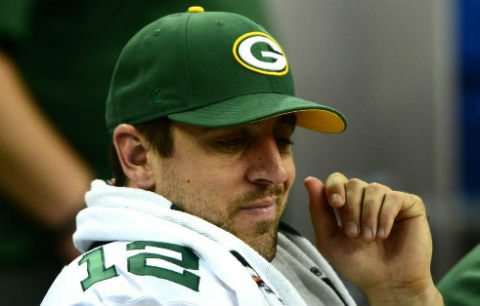 Mike McCarthy is aware of this. 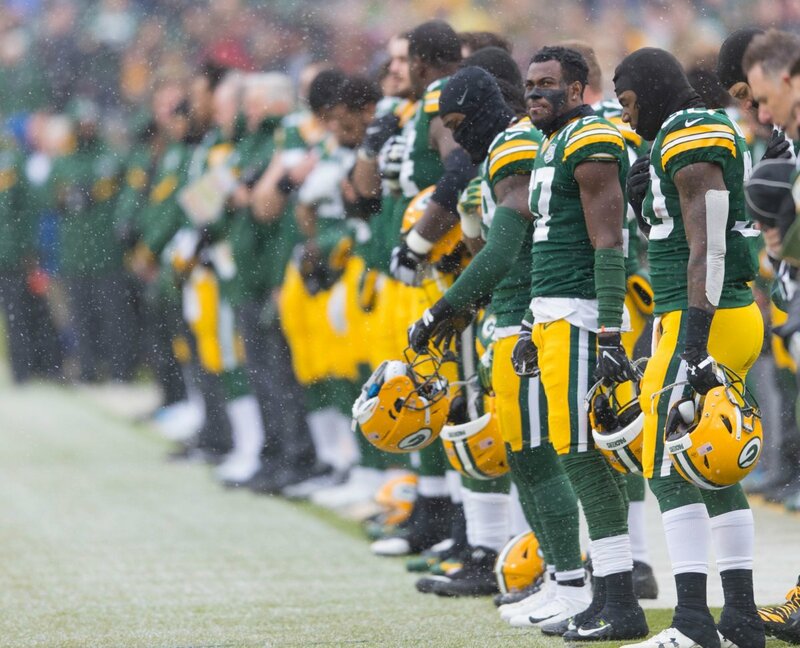 Mike McCarthy is sorry. 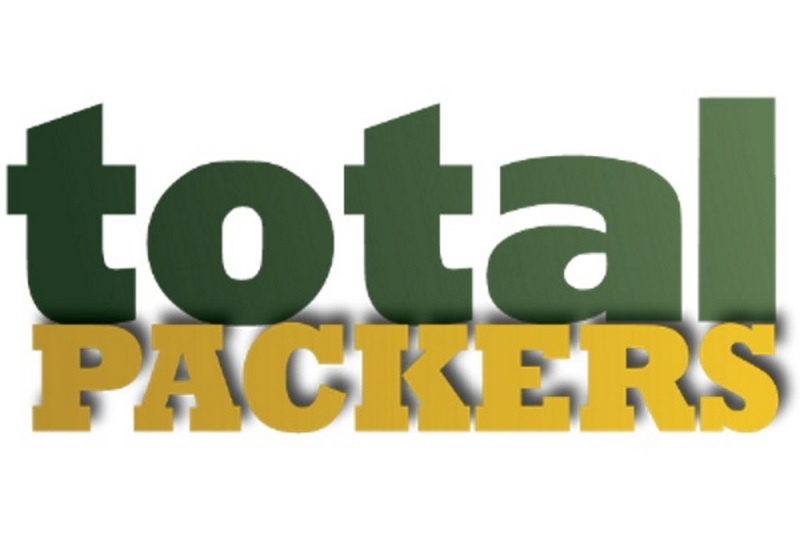 Five more thoughts on the Green Bay Packers 38-17 win over the Chicago Bears, including awful officiating and the no shows by the defensive "playmakers." 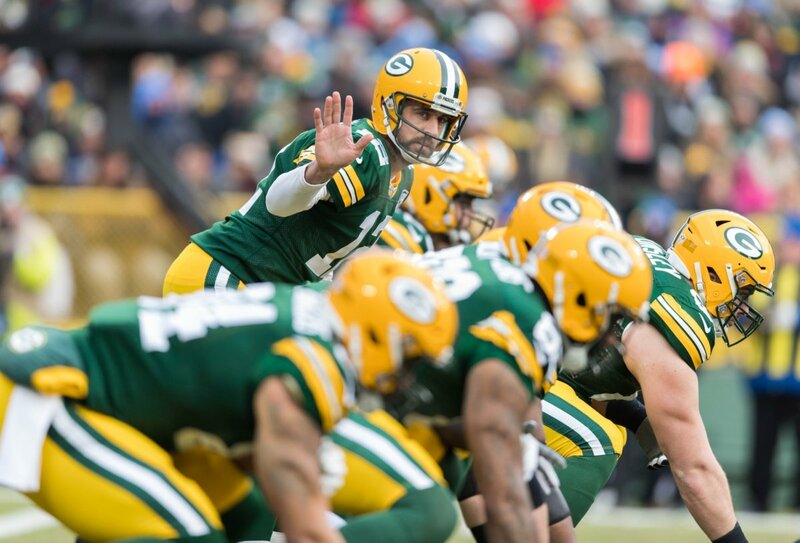 What's wrong with the Green Bay Packers? 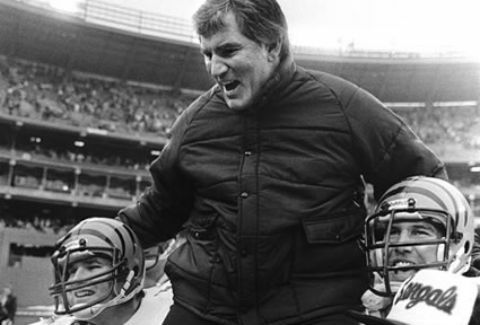 We've got a pretty good idea after their 19-7 loss to the Detroit Lions. Here are five more thoughts on the game. 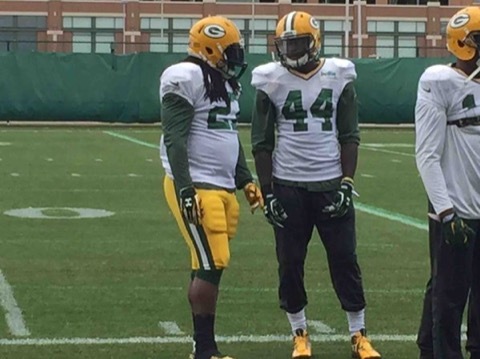 Who’s the Odd Man Out in the Green Bay Packers Backfield? 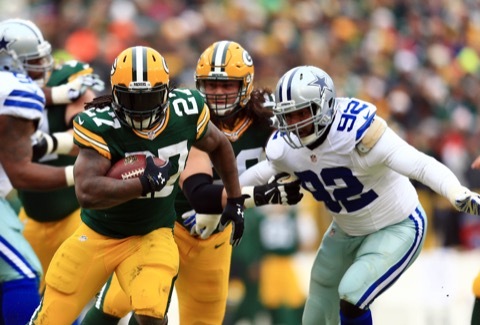 Barring injury, the Green Bay Packers will again have a loaded backfield entering training camp. That will leave them with a tough decision. Who's the odd man out?